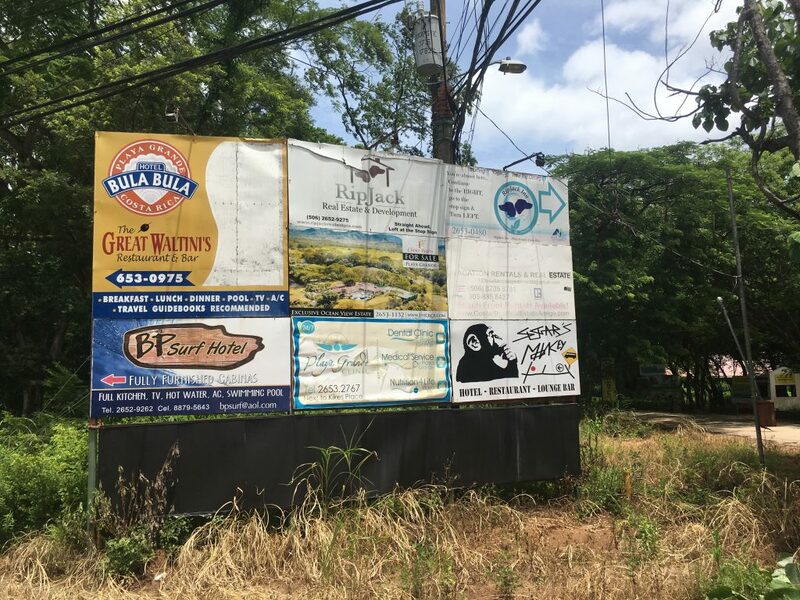 Driving from the Tamarindo Airport to Playa Grande typically takes around 25-30 minutes. 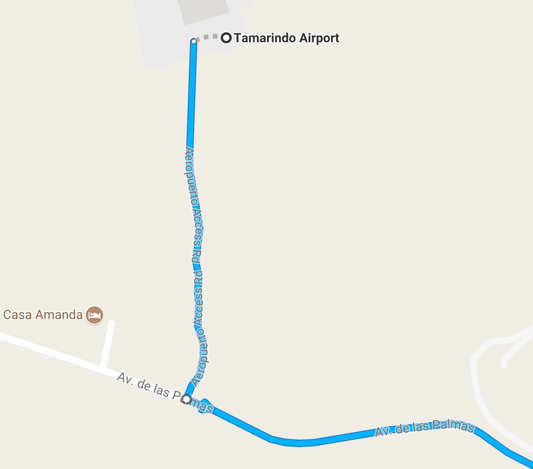 When leaving the airport, turn left onto the main road and drive for about 1 kilometer. 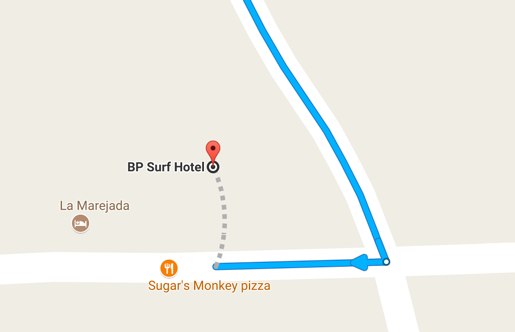 When you come to the intersection, turn left onto Route 155 towards Playa Grande/Huacas. 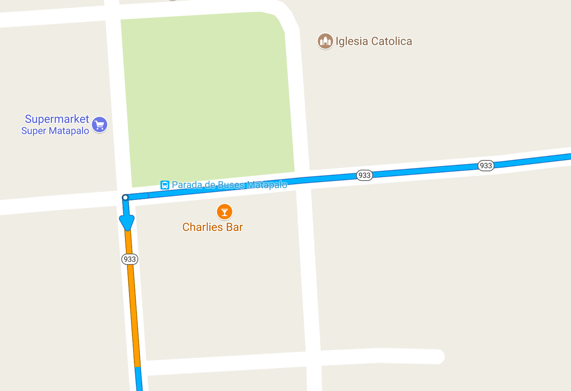 Stay on Route 155 for 8 kilometers. 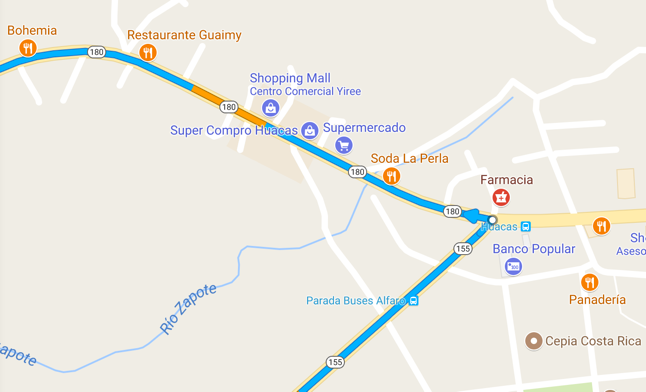 When you come to the next intersection in Huacas, turn left towards Playa Grande/Matapalo. 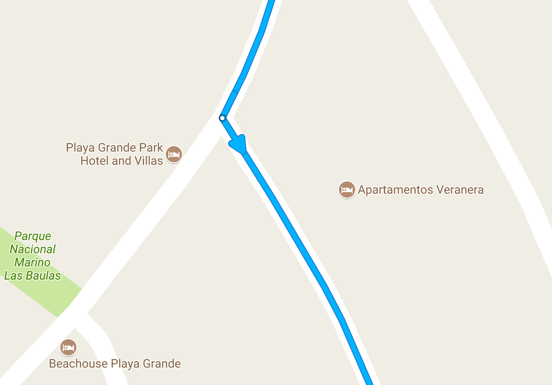 Continue going straight on this road. 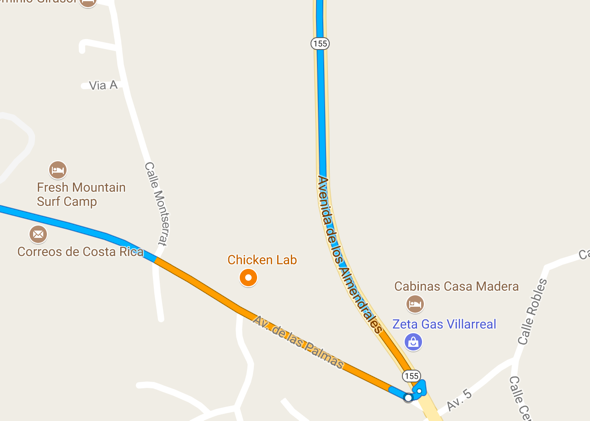 You’ll soon pass a turnoff on the right for Flamingo and Conchal. 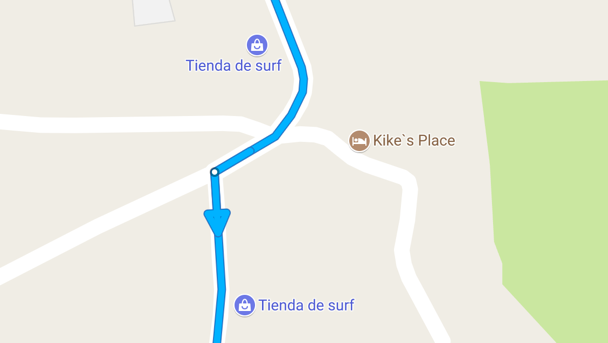 Do not take this right turn.